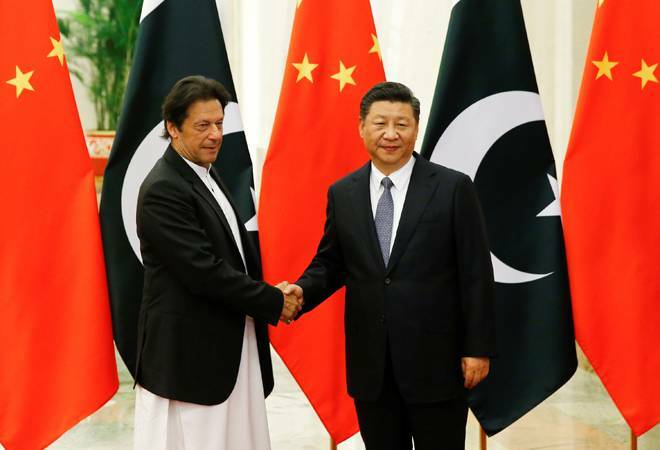 China will provide $2.5 billion in loans to Pakistan to boost the foreign exchange reserves of its “all-weather ally”, a media report said on Saturday. The country’s $8.12 billion reserves, which are below the minimum level that the International Monetary Fund (IMF) and the World Bank (WB) prescribe, are sufficient to cover only seven weeks of imports. “Beijing will place the $2.5 billion in deposits with the central bank,” a top Finance Ministry official here told The Express Tribune. With the anticipated $2.5 billion deposits, China’s contribution in this fiscal year alone would surge to $4.5 billion, the paper said. Pakistan has struggled to maintain reserves that are not currently sufficient to provide cover to even two months of imports despite receiving $4 billion in loans from two Middle-Eastern countries. In July, China deposited $2 billion with the State Bank of Pakistan. In the past five years, China has emerged as Pakistan’s single largest saviour in times of economic crisis. The money is coming as part of the government’s strategy to secure breathing space till the time its macroeconomic stabilisation measures take effect.